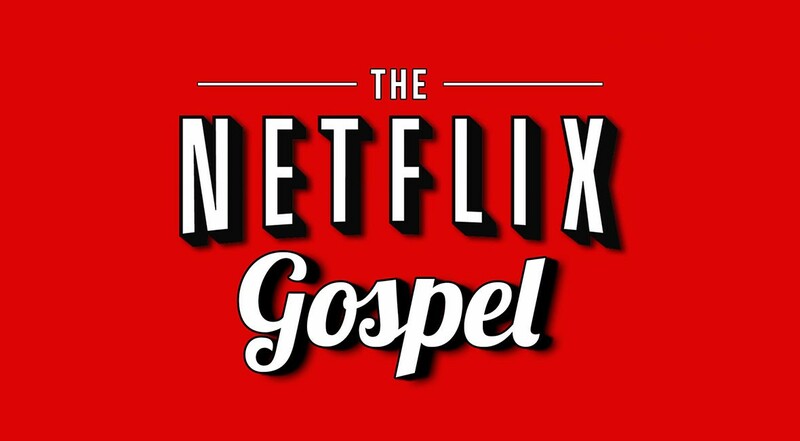 This morning we began a new series at Grace Church called The Netflix Gospel. This was an idea I had several months ago, based on a series we did at LifePoint Church last year called Now Playing. At LifePoint, we examined several movies (which were in theaters at the time) for their spiritual insights and messages. In this series at Grace, we’re doing the same thing, but for TV series currently available on Netflix. The first series we looked at was Fringe, a science-fiction epic (think: X-Files) that ran on Fox from 2008-2013. I first discovered the show on Netflix last fall, and very quickly became a fan. It follows the story of three FBI operatives as they unravel the secrets behind a mysterious sequence of events called The Pattern. The central character, Walter Bishop, is a brilliant but broken scientist trying to make up for a lifetime of destructive choices. The spiritual arc of the show follows Walter’s journey from atheistic hubris to theistic humility. In the message, I shared two powerful scenes from the second season that demonstrate Walter’s journey into brokenness and, ultimately, a redemptive belief in God. Many folks expressed an interest in the show after the message this morning, and while I highly recommend it to adult viewers, please be aware that it gets very grotesque at times. There is a lot of blood and other disturbing material along those lines. There is also a significant amount of drug content – typically in the context of Walter’s fondness for using LSD in his experiments. The series continues next week as we look at Breaking Bad. (Yes, I said Breaking Bad.) Then, two weeks from now, we finish out by examining the spiritual elements of The Walking Dead. (I know.) All in all, it was a fun weekend, and I think it’s just going to get better from here!